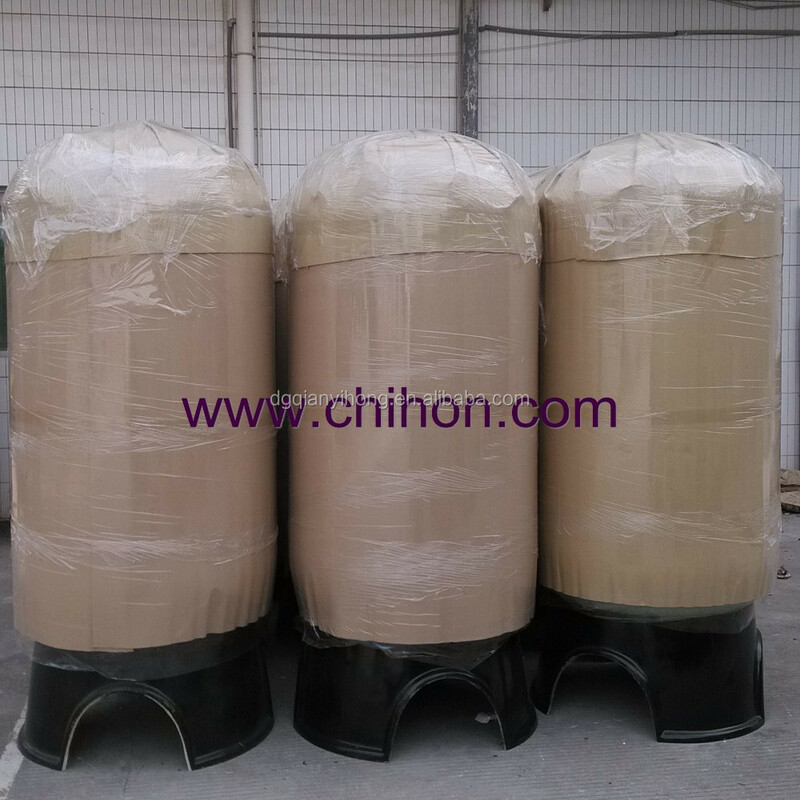 CHIHON frp tanks packed with separate carton. 1. 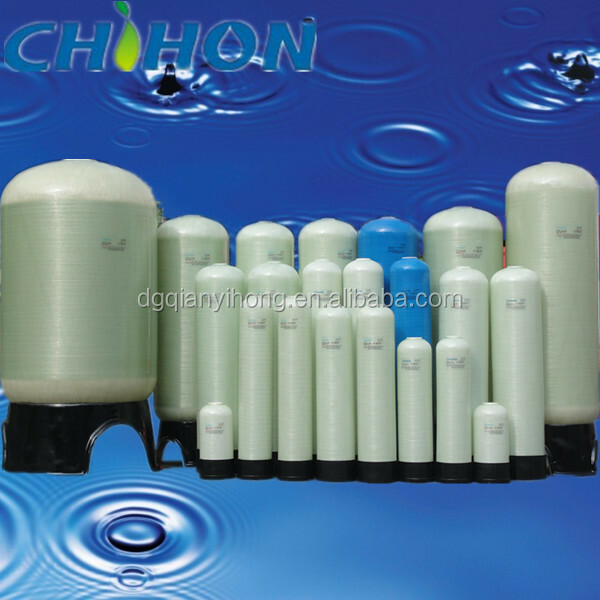 Why choose CHIHON frp tanks? 2. 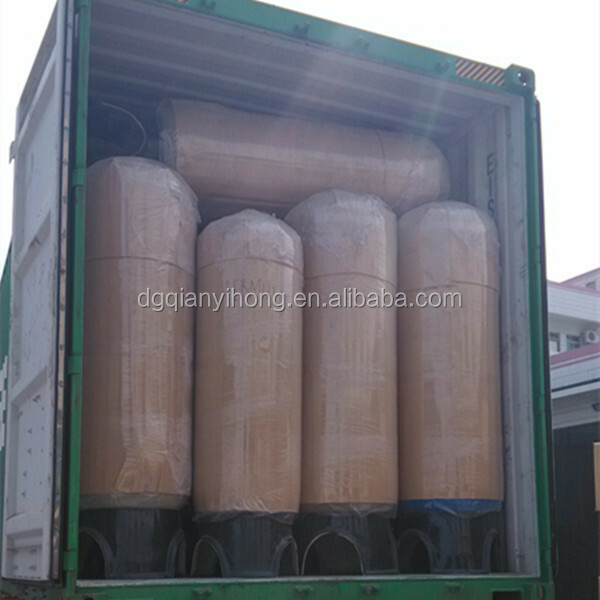 What's the model of shipment for CHIHON frp tanks? 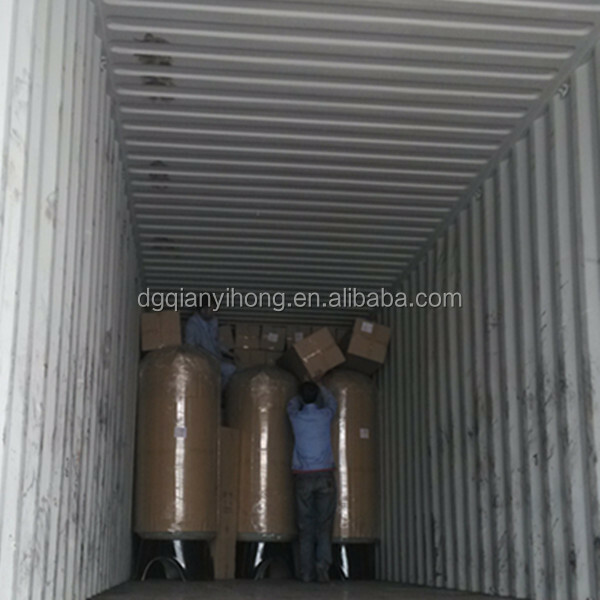 By sea usually, due to its size is unsuitable for air shipping, what`s more, can obviously prevent the goods being destroyed and save some costs of the freight charges. 3. 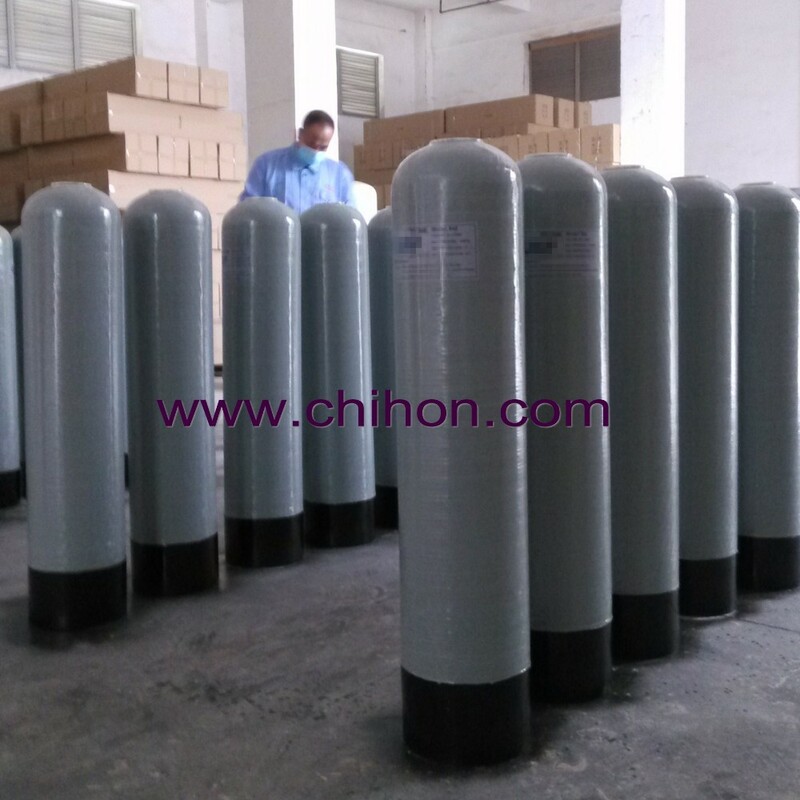 How about payment method for ordering CHIHON frp tanks? 4. 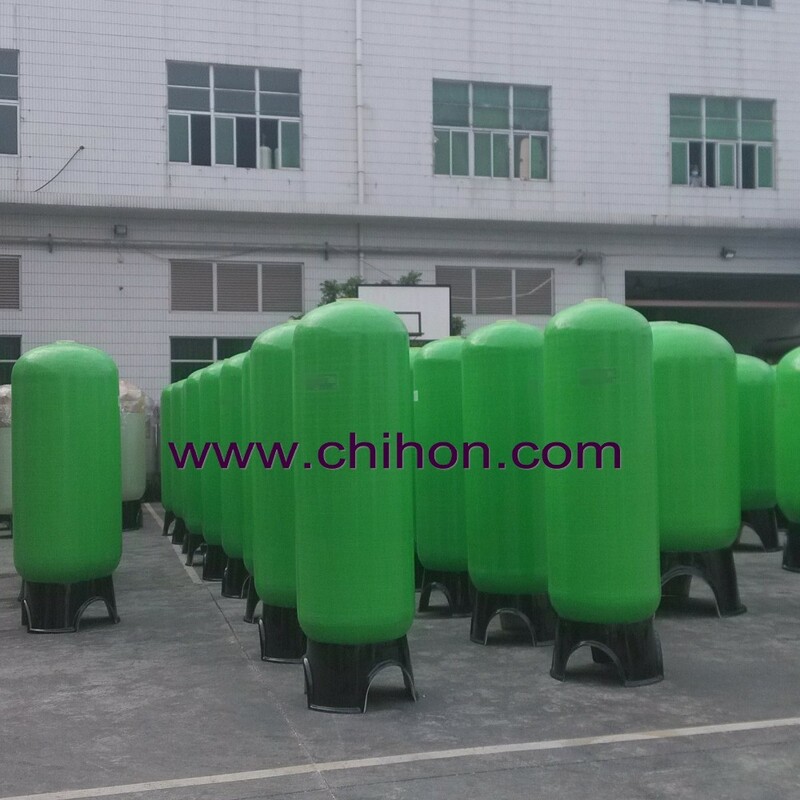 Is there any discount obtained once large quantity required for CHIHON frp tanks? 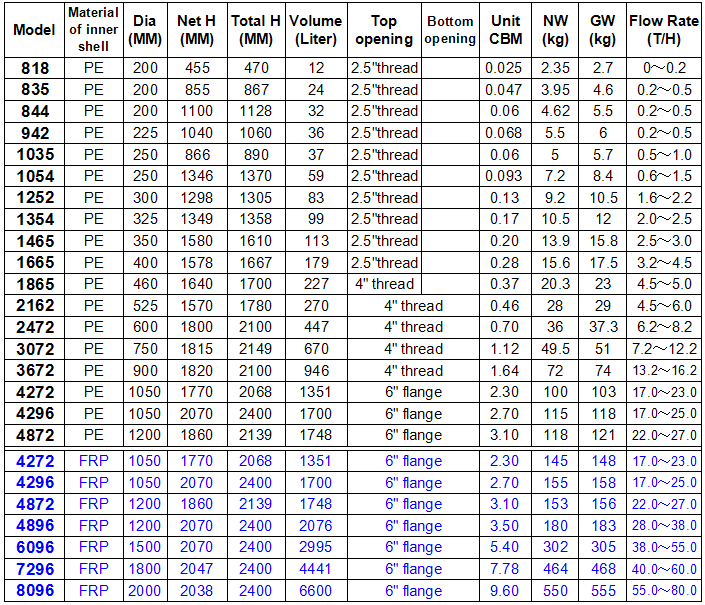 Yes, the price would be negotiable once there comes big orders with large quantities. 5. 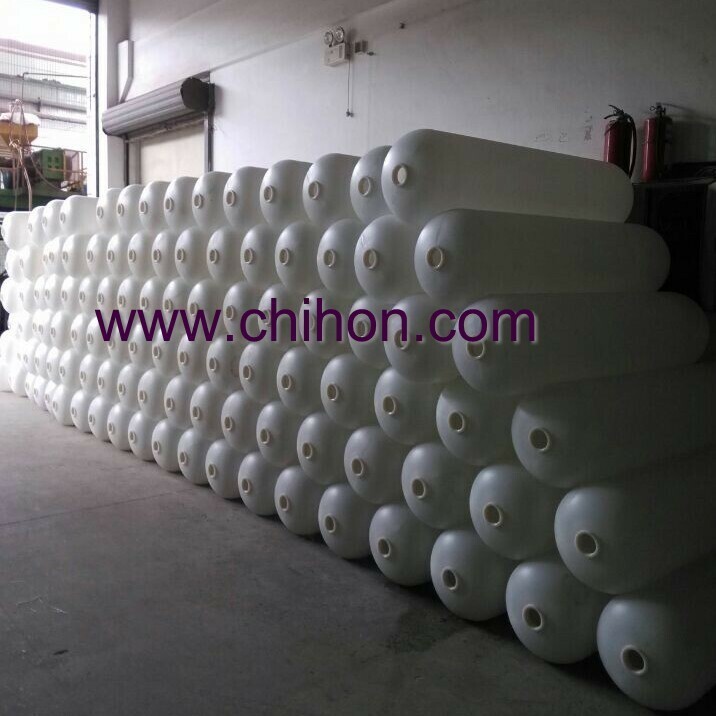 What is the price terms you can offer for CHIHON frp tanks? Our goods will be EXW price & FOB price is only acceptable once the value of the goods reaches USD13000/Container or more than this total amount. 6. 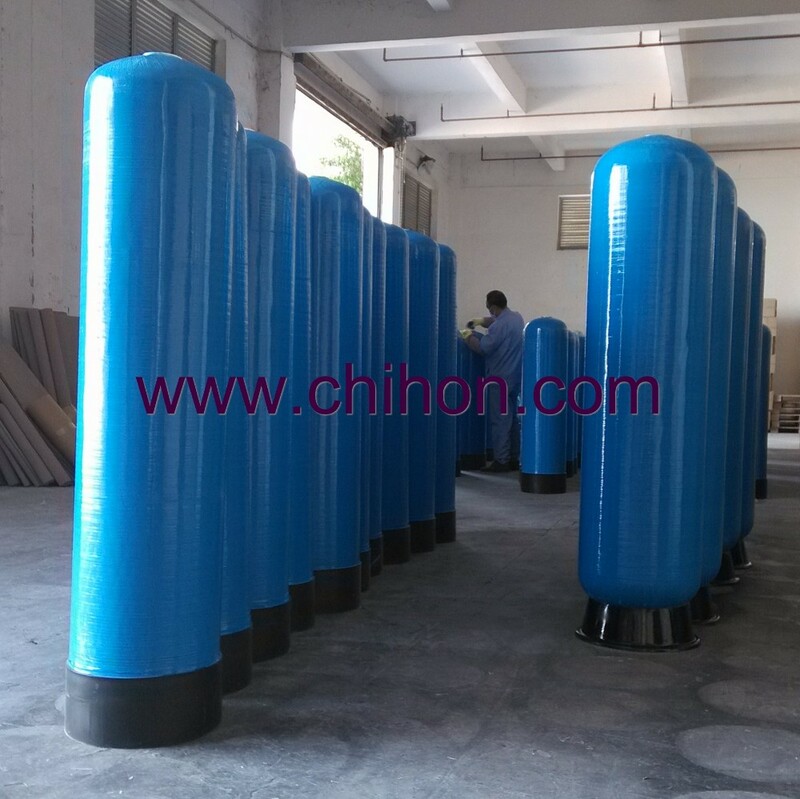 What kinds of fileds can CHIHON frp tanks can be used for? 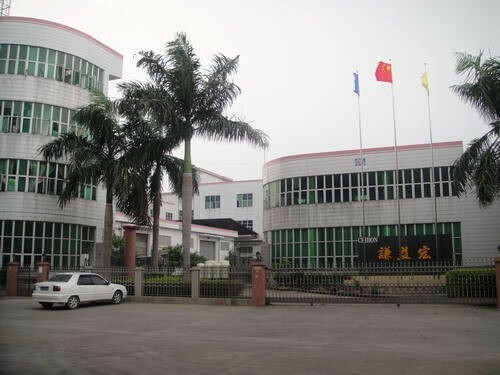 A wide variety of water treatment fields, such as water softeners, water filters, water purifications, reverse osmosis systems, fiberglass Media tanks (also referred to resin tanks, mineral tanks, pressure tanks) are made from high performance composite material with FRP filament winding, media tanks are used in water softeners,multi-media filters,carbon filters, iron filters, media filters for stand-alone water treatment or as pretreatment to reverse osmosis or other water treatment systems. 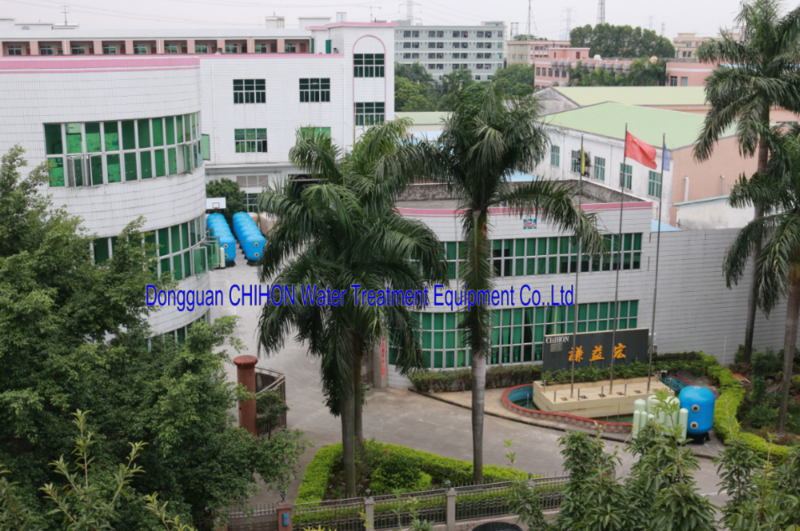 (Main applications: water treatment plant, waste water treatment plant,e ffluent treatment plant, sewage treatment plant(also can be shorten as WTP/ETP/STP), pretreatment reverse osmosis, water care service, water management system ect, nearly all related water treatment projects. 7. 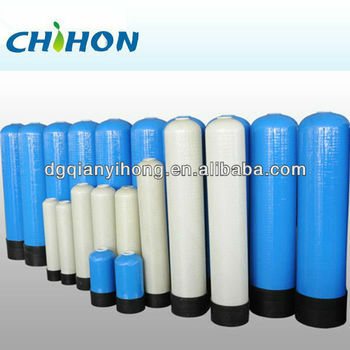 Is there free sample before ordering CHIHON frp tanks? 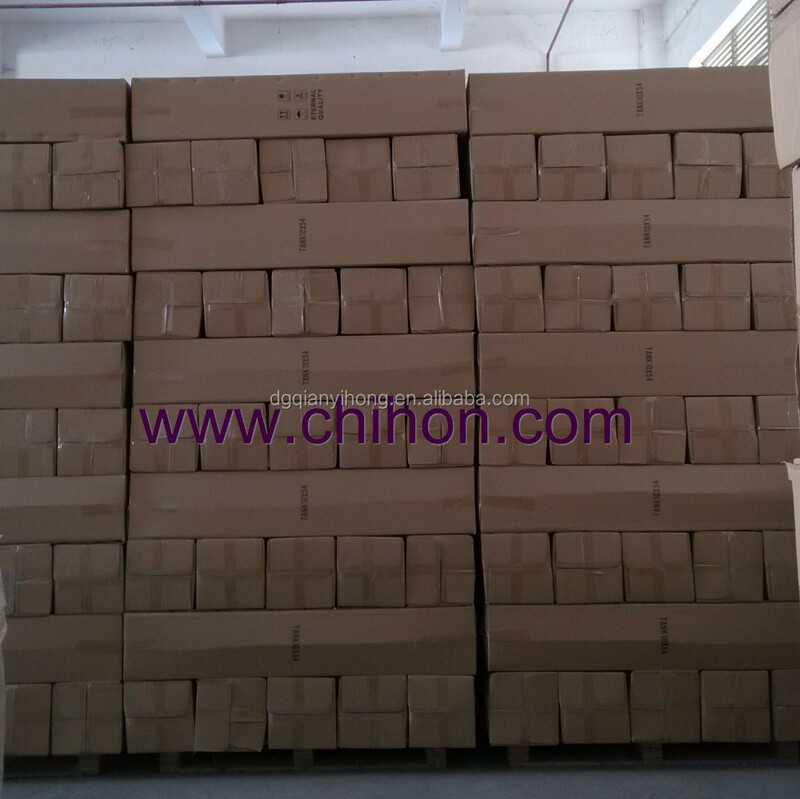 Samples will send for one set, you have to pay the freight cost; Sample againt cost & freight cost. 8. 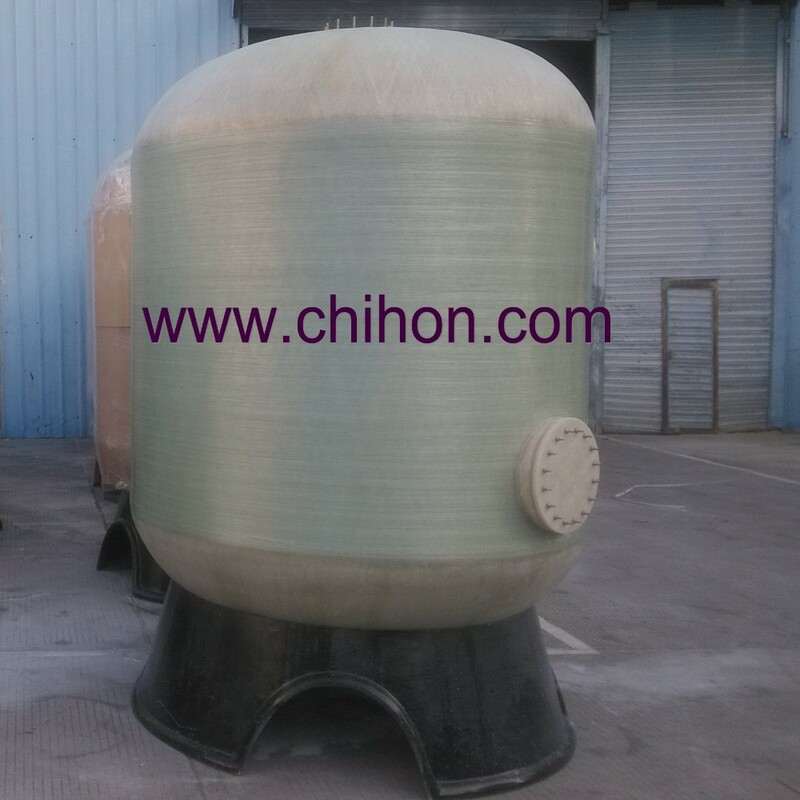 How to contact for CHIHON frp tanks? You can contact me by Email, Phone, Skype, Whatspp.